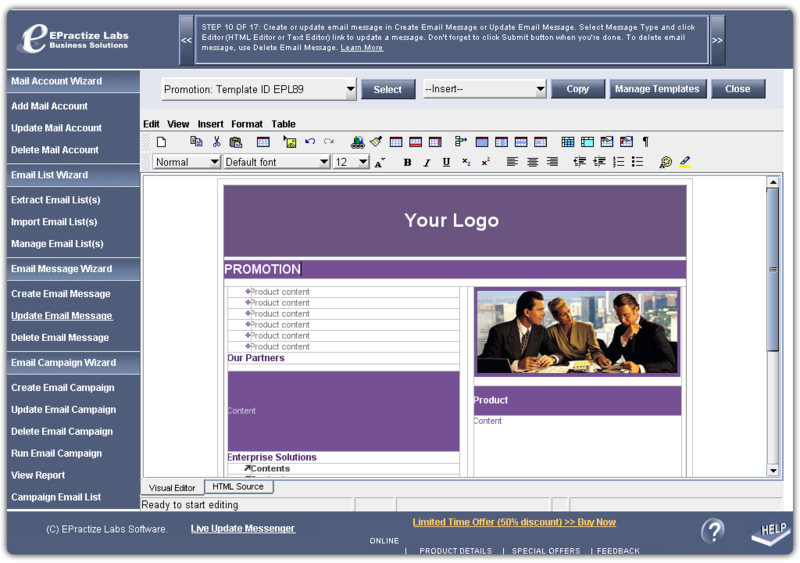 Email Marketing Software Express Advanced Edition is a professional email marketing software solution to reach out the world with your products, services and messages. 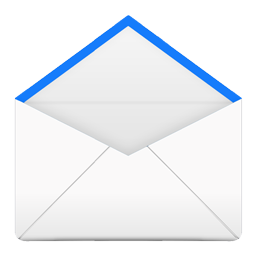 Extract emails from your Outlook, POP3 or IMAP server, URL and online subscription manager. Build and manage email list. Create attractive emails using 100+ easy to use templates and save time. What is Email Marketing Software Express? Direct mail marketers and list managers need fast, reliable and powerful bulk email marketing software solution. EPractize Labs Email Marketing Software Express delivers to you perfect email marketing software for permission based email marketing campaigns. Why Email Marketing is must needed for online business? Without website traffic, it feels that everything you do for your business is a waste of time. Start your Email Marketing by Email Marketing Software Express with step by step instructions today to improve massive traffic to your site. Read more about Email Marketing Techniques from our Email Marketing Blog.